Nearly everyone has an allergy one of the most common allergen is related to pets. Dogs’ hair in particular can be a serious allergen that can cause serious allergy. Besides the dog hair, some people are allergic to dog saliva and dander. Accumulation of dog dander in the house can cause serious hypersensitivity reaction to people who are allergic to dander. This necessitates quick medical attention, in cases of severe dog related allergic reactions. Most allergies are seen on the skin as rashes or small bumps that may worsen to form severe ulcers. This is the major reason why large dogs that don’t shed are the most preferred dogs for adoption as pet or guard dogs. You should also consider looking for the best guard dogs that don’t shed to avert the chances of developing allergy as a result of interacting with your dog. If you have not live with a pet before you may not know if you are allergic to the pet hair or dander but adopting, any of the hypoallergenic dog breeds can be the best way to start pet ownership. If you are looking for a large dog breeds that don’t shed you should look at some of the dog breeds here. Large non shedding dog breeds certainly make good pets as well as guard dogs. People who love top keep large dogs may possibly consider looking for a large dog that don’t shed when adopting such a pet since it’s paramount for people diagnosed with allergies or predisposed to allergies. The list here of dogs that are large and no shedding comprises of different breeds that have different other characteristics and temperament. If you consider other factors, when choosing a dog to adopt other than shedding, you will have to look at individual large dog breeds that make up this list of dogs that don’t shed. This terrier is considered to be the largest terrier in UK and is characterized by a wiry body coat. This dog is commonly used by police due to the aggression shown by this breed. 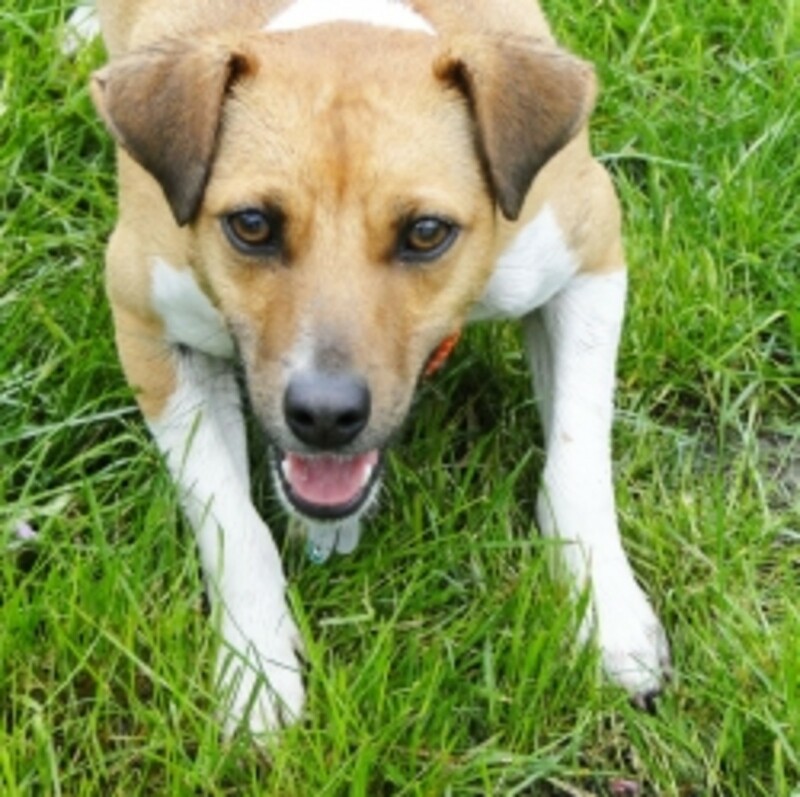 This dog is easy to train and is regarded to be good with kids. The chase reflex seems to be more developed in this large dog breed since they like chasing other dogs. 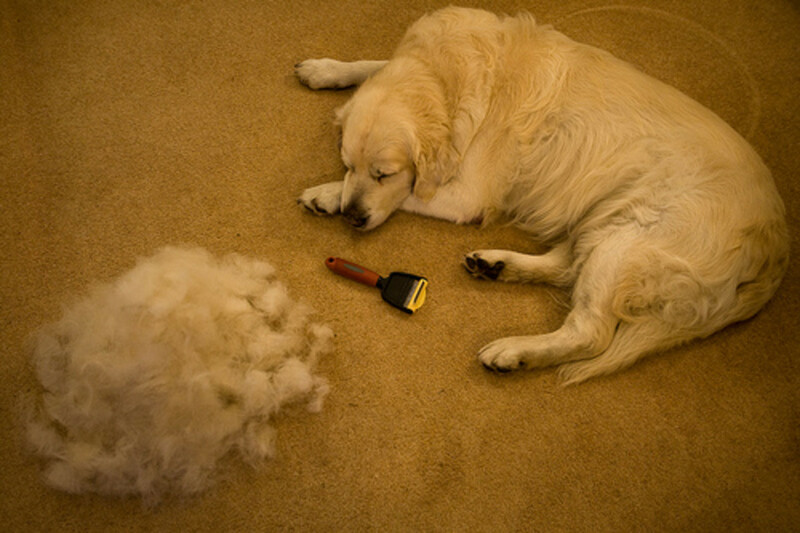 The dog is easy to groom since it does not shed. If you love terriers you should consider adopting an Airedale Terrier. 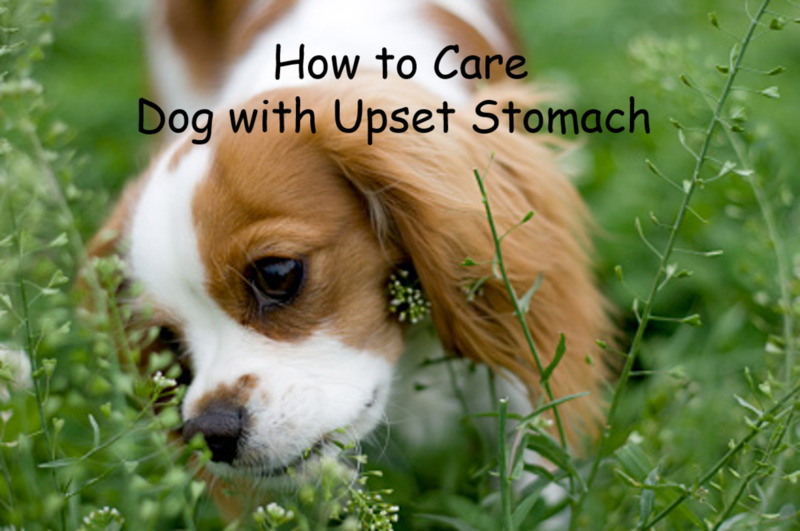 They will not shed at home or accumulate pet dander that may predispose you to allergy. This dog breed may be considered as medium dog breed but mostly characterized as large dogs that don’t shed. The body color is predominantly black or gray and the body is usually covered by curly fur. The only shortcoming of this dog breed is regular requirement of grooming. You should ensure that you groom the dog outside since the fur may accumulate in the house. Rarely will the dog shed on their own, other than when you are grooming them. This dog breed closely shares semblance with a lamb. They are wonderful pets that reside in the house and are very good with the entire family. They do not shed and therefore make good hypoallergic breed. Their energy may require that you exercise them regularly both physically and mentally. If you are looking for a dog that requires someone with a very active lifestyle the Bedlington Terrier may be an ideal large dog that don’t shed for a pet. Sarcoptic mange This is a question that I have been asked severally by a good number of my clients who bring their dogs to the clinic. Most times I stare at them numb, as I wonder how insensitive they are to their pet. My wish is not to condemn any..
Bearded collie originated from Scotland and it is a large dog that can easily be classified as non shedding dog breed. They are also easy to train and very good with children. In certain time of the year the dog may shed very little but not always. They obviously don’t shed and make good pets for children. They are highly regarded amongst dog breeds that are good with kids. Previously the dogs are thought to have been used in Africa for the purpose of hunting. They are large and muscular and they will perfectly fit in the family that has children. 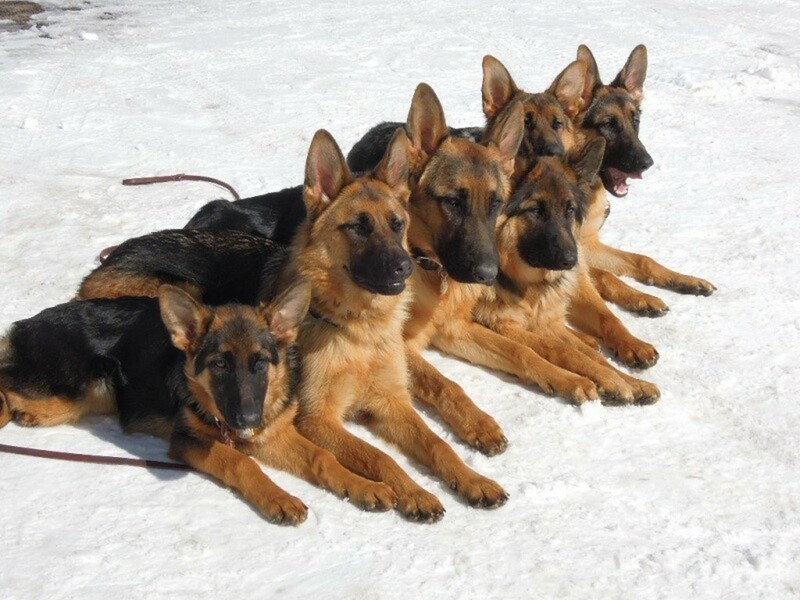 A breed that originated from Germany makes a good large working dog. They are extremely intelligent and easy to train dog breed. They have a thin hair coat and therefore does not require serious grooming and neither does the breed shed. Certainly you would not expect a greyhound to shed. Greyhound is one of the large dog breeds that don’t shed and are characterized by a short fur coat. They are not aggressive as many people think but playful. If you don’t have time for grooming greyhound may be the best large dog breed to adopt. They will not shed and will require little if any attention from you. They are considered as large relative to other miniature dog breeds that don’t shed. Their hair is toughly winded and grows continuously without being shed. They also require grooming from time to time. The hair may be matted and may pose a health risk to your dog. 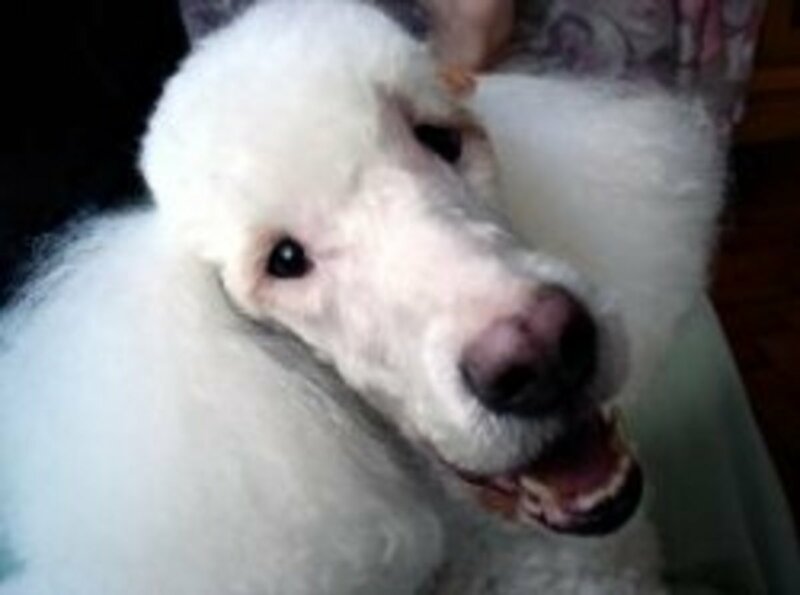 You may also consider looking for a professional Pet Grooming service. 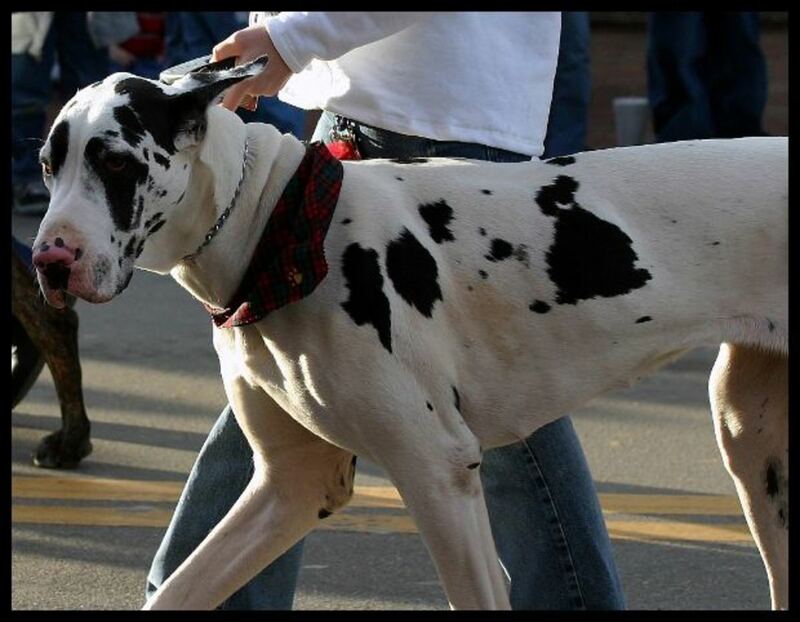 Large dog breed that doesn’t shed at all, what makes the breed unpopular is unavailability. This dog breed may be expensive but very charming. The dog does not require so much grooming attention and therefore make excellent pet for people who prefer hypoallergic dog breeds. These are amongst the large dog breeds that are popular for not shedding. There may be other dog breeds that don’t shed, feel free to add to my list of large dogs that don’t shed. We have a basenji beagle mix. He is such a smart dog. Barks some, protecting us mostly. Sheds minimal thanks to his short orange/red hair. I have enjoyed scanning over many of your dog stories here. After hearing the basenji yodel, I am glad ours is pretty quiet and doesn't mind sleeping a lot!